Buying local is a good idea. When you buy our Black Jewell popcorns from a local business, shopping local creates jobs. These businesses in your town create local employment and self-employment. These employees and business owners in turn spend in the local economy. Local businesses generally invest more in our communities, so local businesses are proportionally more generous in their support of local charities, schools, and community events. Supporting local shops means a financial contribution to your community and the best way to improve the quality of life. Buying Black Jewell in your town. Black Jewell Popcorn is a proud American business that supports small family farms and independent merchants. 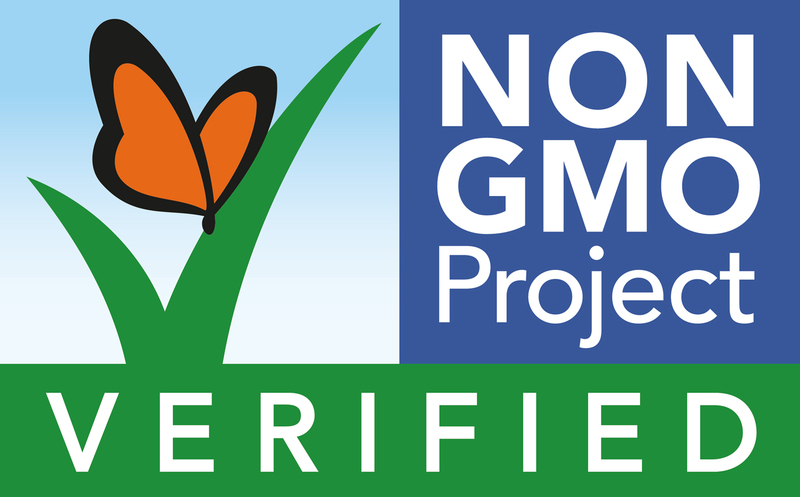 Our popcorns are available to you in most, but not all places that sell quality food products. 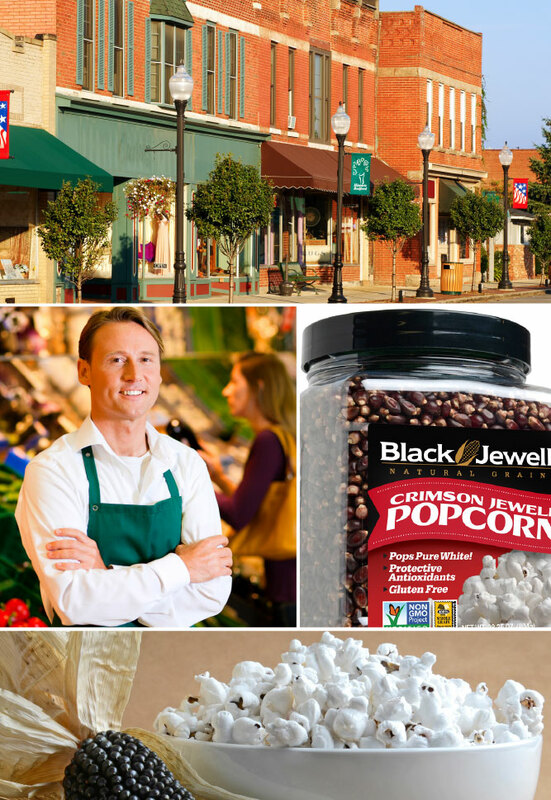 If you would like to see your local food and specialty store carry Black Jewell popcorns, we have prepared an information sheet which you can easily print and give to your local store manager or owner. Just click here and print to let your local businesses know much you love Black Jewell popcorns—the leading brand of specialty color popcorns.